March | 2014 | The Intraracial Colorism Project, Inc. Girls of Color Living Life Beautiful! 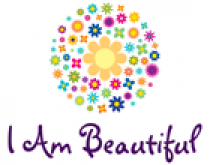 Explain how you demonstrate self-love, self-respect, self-esteem and self-pride in your life. Explain why your skin color is beautiful. Saving Our Children: Straight With No Chaser. 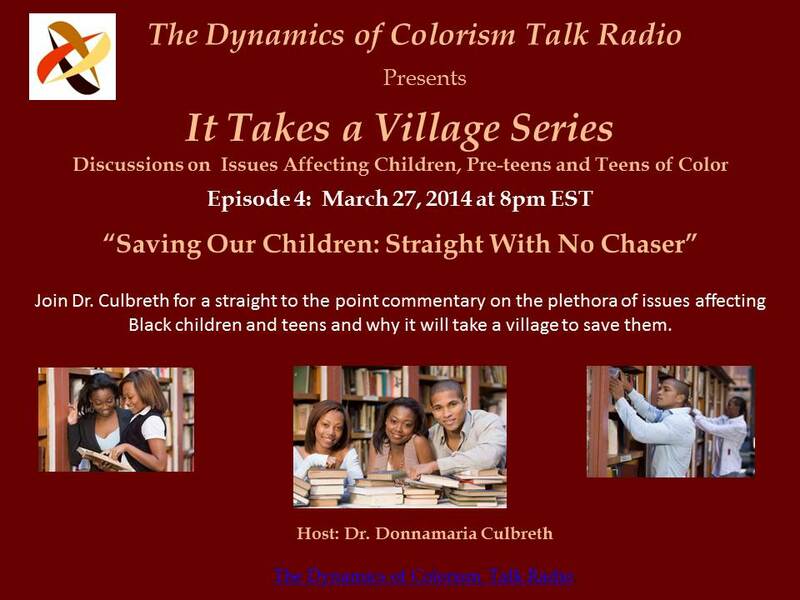 Join Dr. Culbreth for a straight to the point commentary on the plethora of issues affecting Black children and teens and why it will take a village to save them. 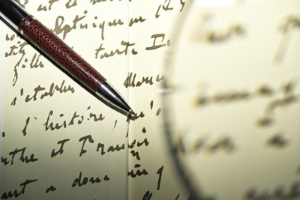 Why We Must Revive The Purpose of Education! Why We Must Revive The Purpose of Education!. 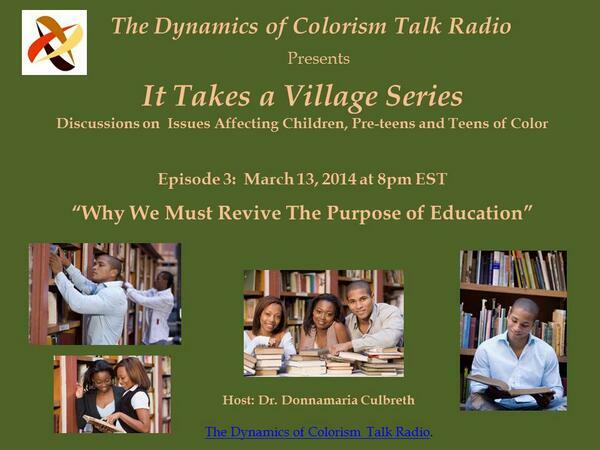 Join Dr. Culbreth on Thursday, March 13, 2014 at 8:00 pm EST for Episode 3 of “It Takes A Village Series.